We showcase New Zealand's education experiences to the world for enduring social, cultural and economic benefit. 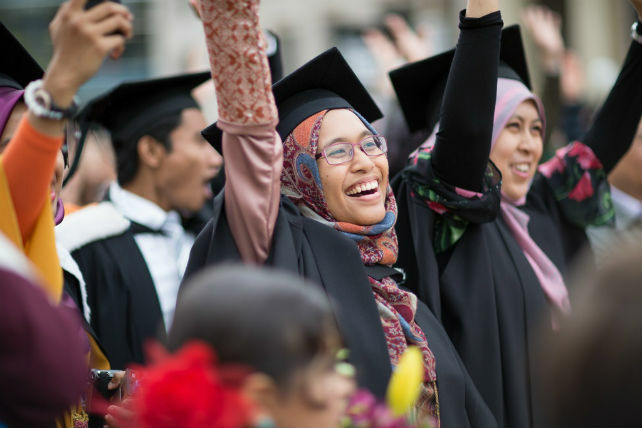 International education contributes $5.1 billion to New Zealand's economy and is New Zealand's fourth largest export earner, supporting 47,490 jobs. 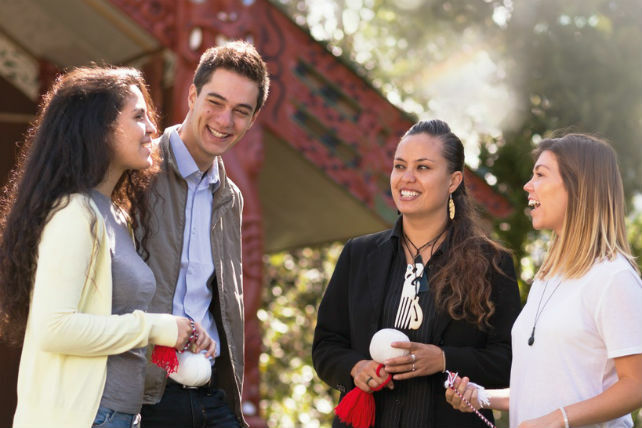 International education enables young New Zealanders to live and learn alongside people from other cultures - make new friends, learn other languages and discover new perspectives. International education contributes to tourism, regional growth and long-term trade, investment and diplomacy. 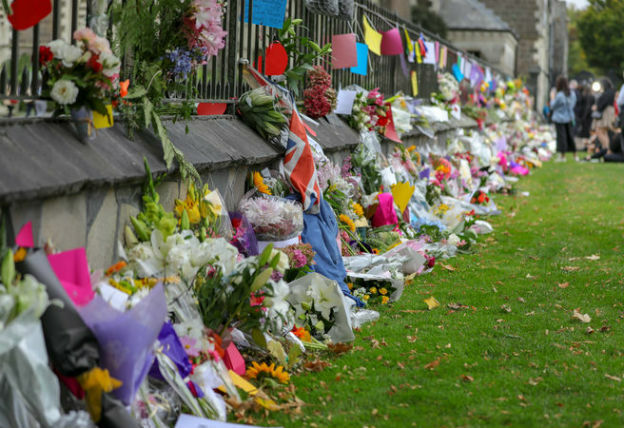 New Zealand and the Muslim world are united in our opposition to terrorism. The Economic Valuation of International Education report for 2017 shows the value of international education rose to $5.1 billion. 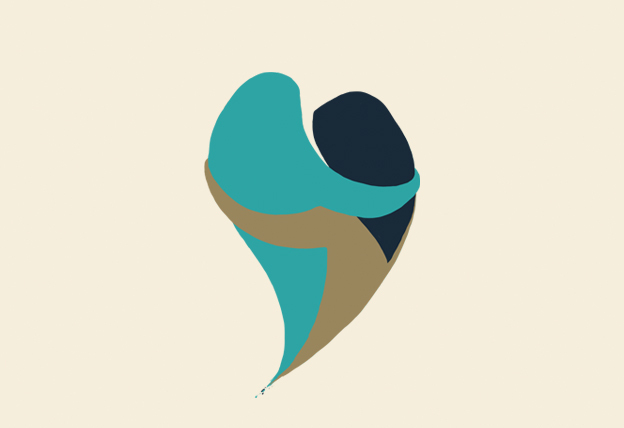 The International Education Strategy sets out a path for the future of New Zealand’s international education sector. 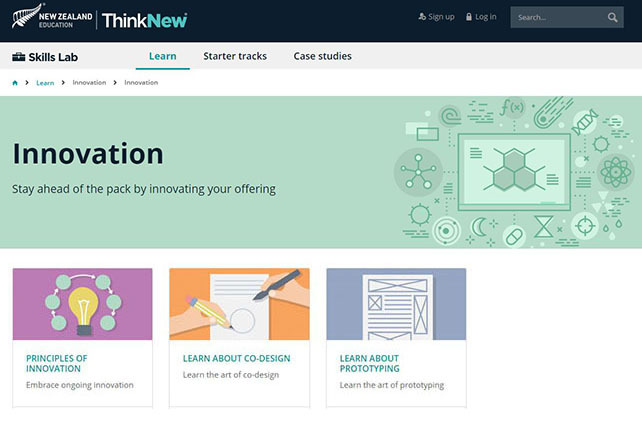 Are you using the Brand Lab? 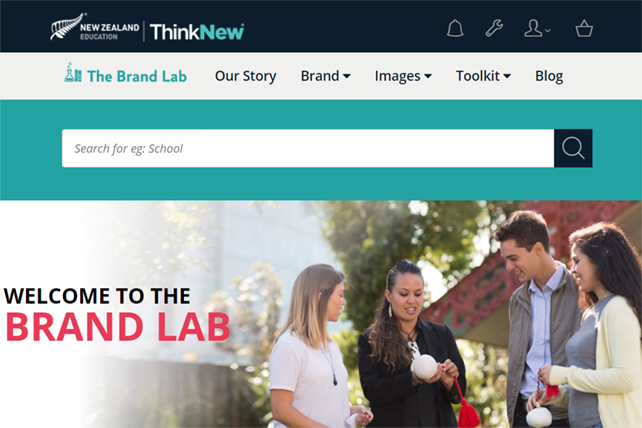 Tools and resources telling a consistent brand story to help promote the benefits of a New Zealand education. Use our projects and case studies to grow your international student programme.